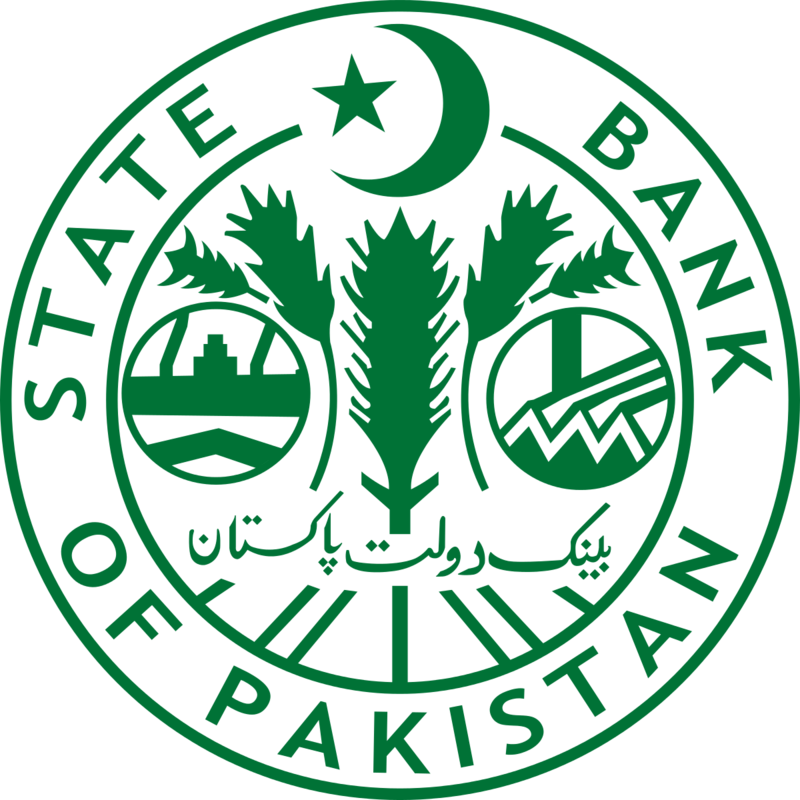 SBP Conducted an OMO (Reverse Repo) on Friday in which it injected Rs.880 Billion into the market for 7 Days. April 18, 2019 (MLN): The domestic equity markets have closed today’s trading session in consolidation and on a positive note as KSE 100 index gained 59 points over yesterday’s closing value, to conclude the day at 36,811 points. 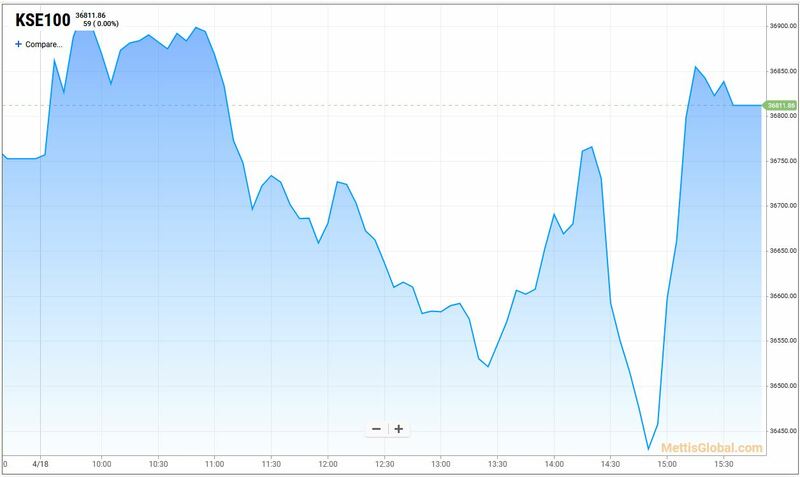 Prior to closing, the index went through a series of ups and downs throughout the length of the day, having touched an intraday low of 36,419 points less than an hour before the closing bells went off when news of Finance Minister Asad Umar’s exit from office broke out. Nevertheless, the market participants redeemed themselves on the back of clarification of the TSA introduction which not only helped recover the net loss made so far in the day, but also lifted the index above prior day’s closing value. The 100 – index witnessed a trade of 151.8 million shares at PKR 4.7 billion today, while 37 companies listed within the index recorded a rise in their share prices. Today’s best performing sectors were Commercial Banks of which 59.6 million shares were traded, and Power Generation & Distribution companies of which 8.5 million shares were traded. 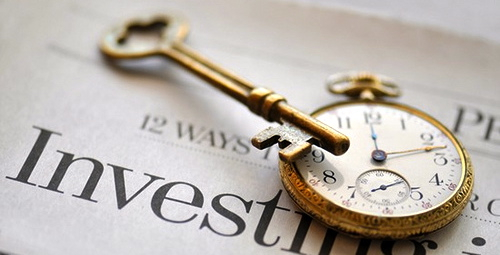 Together, the two sectors contributed around 70 points to the benchmark index. On the flip side, Cement sector suffered the brunt of losses today as it stripped the index of 47 points. In particular, the constituents responsible to restore the index were HBL with a 2% rise and FFC with 2.5% rise, in their respective share prices. Meanwhile, the KSE All Share Index gained 27 points today, marking today’s session end at 26,904 points. A total of 216.2 million shares were traded within the broader KSE index, at PKR 5.2 billion. 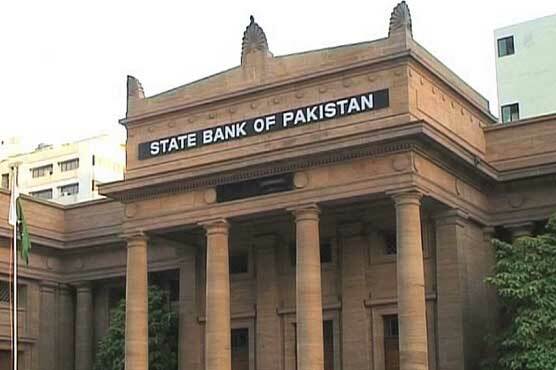 April 18, 2019 (MLN): According to the data released by Pakistan Bureau of Statistics (PBS), the imports in March, 2019 stood at $4,155 million (provisional) as compared to $4,180 million (provisional) in February 2019, showing a decrease of 0.60 % and by 21% as compared to $5,252 million in March, 2018. Imports during July-March, 2018-2019 totaled $40,755 million (provisional) as against $44,281 million during the corresponding period of last year showing a decrease of 8%. Main commodities of imports during March, 2019were Petroleum products (Rs.57,305 million), Petroleum crude (Rs.47,698 million), Natural Gas Liquefied (Rs. 30,051 million), Plastic materials (Rs.26,060 million), Iron & steel (Rs.24,801 million), Electrical machinery & apparatus (Rs.21,438 million), Palm oil (Rs.20,975 million), Raw cotton (Rs.18,388 million), Power generating machinery (Rs. 15,265 million) and Iron & steel scrap (Rs.15,235million). April 18, 2019: The Planning Commission has released Rs 525 billion (78%) of the allocated PSDP during the current fiscal year 2018-19. Out of the total allocated amount of Rs. 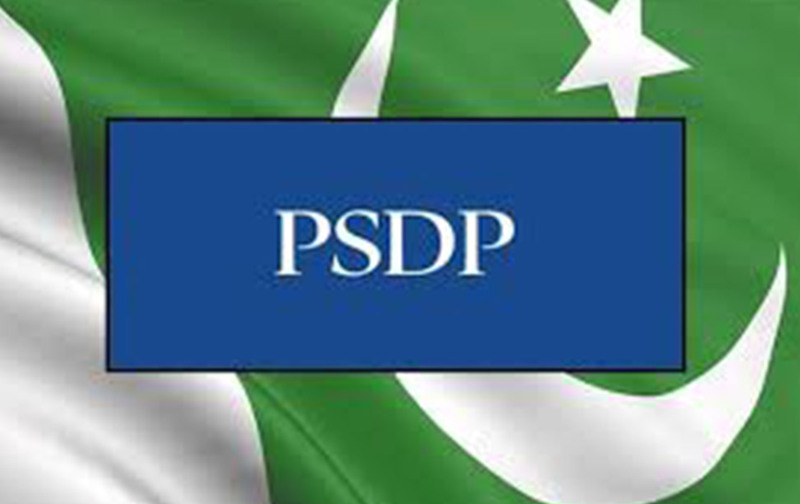 675 billion in the PSDP 2019-19, 78% has been released to the ministries/divisions from 1st July, 2018 till April 17, 2019. It is pertinent to mention here that disbursement of development funds is going according to released strategy. On 17-4-2019 the release amount reached Rs. 525 billion against total allocation for current financial year. In percentage terms the release authorization in the current financial year 2018-19 stood at 78% as compared to 61% in the corresponding period of last year indicating a very healthy release position. 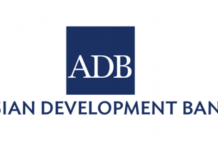 The above position clearly reflects that release position of development spending is quite healthy and with this pace, the target of disbursement will be achieved before close of the current financial year. 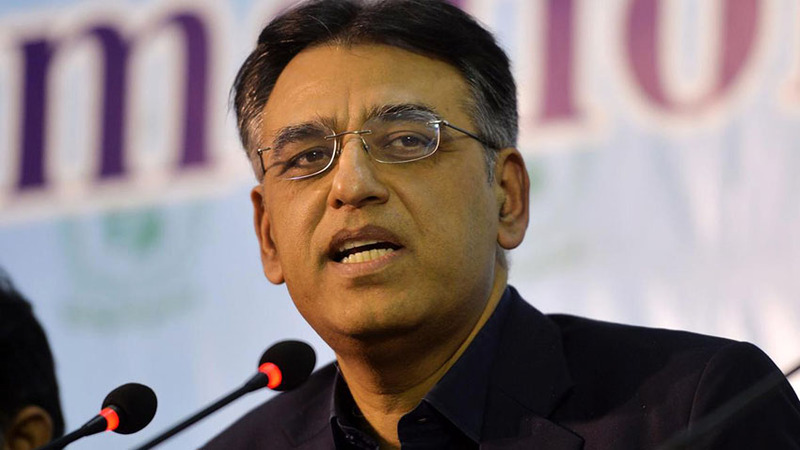 April 18, 2019: A meeting of Cabinet Committee on Energy (CCOE) was held today with Finance Minister, Asad Umar, in the chair. The Committee decided that there would be no load shedding during Sehri and Iftar in Ramazan and directed the Power Division to ensure uninterrupted supply of power in this regard. CCOE expressed concern over complaints of longer duration of load shedding in rural areas and asked the Power Division to adopt uniformed policy for load management in urban and rural areas and no discrimination should be made in this regard. The Power Division presented its Internal Audit Report on quarterly Indexation by NEPRA. The report found that NEPRA had used high exchange rates during determination of quarterly indexation. 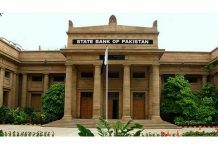 The committee asked the Power Division to ascertain from the Regulator whether it has judicially applied its mind while determining the exchange rates. The Regulator should also be asked to indicate the remedial measures for rectifying the mistake, for the future and to determine how the losses incurred, if any, could be made good. Power Division briefed the Committee about its successful recovery campaign being carried out against the defaulters. It informed that the recovery campaign had successfully achieved its objectives by collecting Rs. 318,264 million from November 2018 to February 2019 and arresting 4,225 defaulters. CCOE was also updated on Renewable Energy Policy, 2019 and was informed that the draft policy had been circulated among relevant quarters and would be submitted to the Cabinet in the first half of May 2019. While giving presentation to the Committee, Petroleum Division informed that it needed 350,000 metric tons Furnace oil so as to meet energy requirements of the country for the months of May-June 2019. The Committee decided to place the matter for approval before Federal Cabinet to allow one time import of furnace oil. April 18, 2019 (MLN): Despite currency devaluation, Pakistan's exports to rest of the world have failed to catch up pace. According to the provisional figures compiled by the Pakistan Bureau of Statistics (PBS), exports from Pakistan during March, 2019 recorded at $1,979 million (provisional) as compared to $1,889 million (provisional) in February, 2019 showing an increase of 4.76% but decreased by 11.13% as compared to $2,227 million in March, 2018. Exports during July-March, 2018-2019 totaled $17,083 million (provisional) against $17,064 million during the corresponding period of last year showing an increase of 0.11%. Main commodities of exports during March, 2019 were, Knitwear (Rs.29,960 million), Readymade garments (Rs.29,909 million), Bed wear (Rs.26,335 million), Cotton cloth (Rs.25,823 million), Rice others (Rs.23,756 million), Cotton yarn (Rs.12,792 million), Towels (Rs.9,916 million), Rice Basmati (Rs.8,185 million), Made-up articles (excl. towels & bed wear) (Rs.8,126 million) and Fish & Fish preparations (Rs.6,387 million).